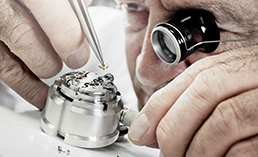 Métiers d’art such as engraving, enamelling and gemsetting are closely tied to mechanical watchmaking as a means of decorating and embellishing a watch. 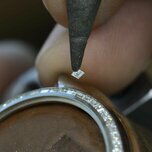 As such, watchmakers perpetuate and encourage these traditional and often rare skills. Not all métiers d'art can be learned in schools, in which case master craftsmen train pupils at their workbench. 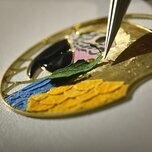 These pages present some of these artistic crafts, and the value they add to a fine watch. Discover the astonishing variety of professions in watchmaking, with a catalogue of some 60 job titles. 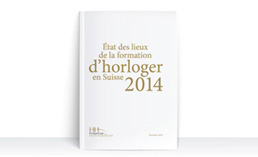 "Training to be a watchmaker in Switzerland today", our regularly updated and free guide.